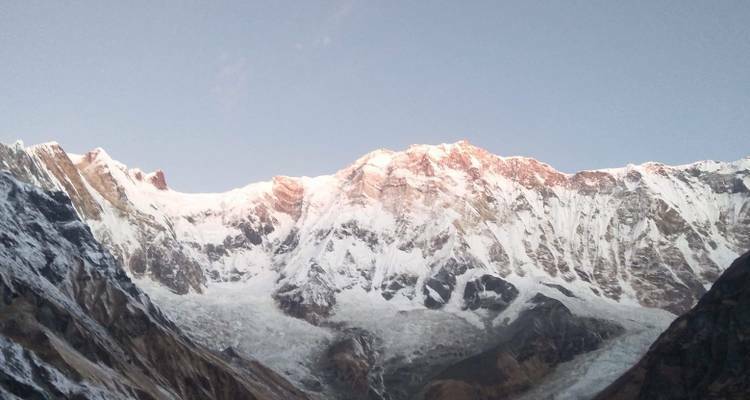 Annapurna Base Camp Trek - 10N/11D - Oriental Journeys Pvt. Ltd.
Beli "Annapurna was my dream since I heard it the first time. ABC trek has become my life time memory. The fantastic mountain views and nice mountain people with always smiling face attracted me the most. It was altogether a 12 days itinerary including Kathmandu Valley sightseeing. Machhindra is amazing guide with a very good sense of humor and very professional. We felt completly safe travelling with ..."
Start and end in Kathmandu! 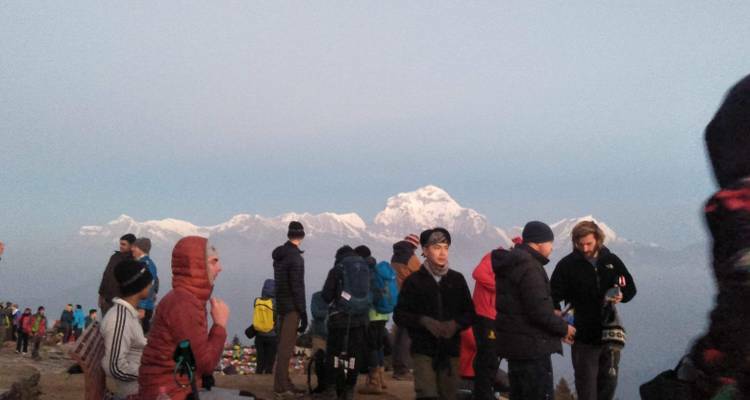 With the hiking & trekking tour Annapurna Base Camp Trek - 10N/11D, you have a 11 day tour package taking you through Kathmandu, Nepal and 6 other destinations in Nepal. 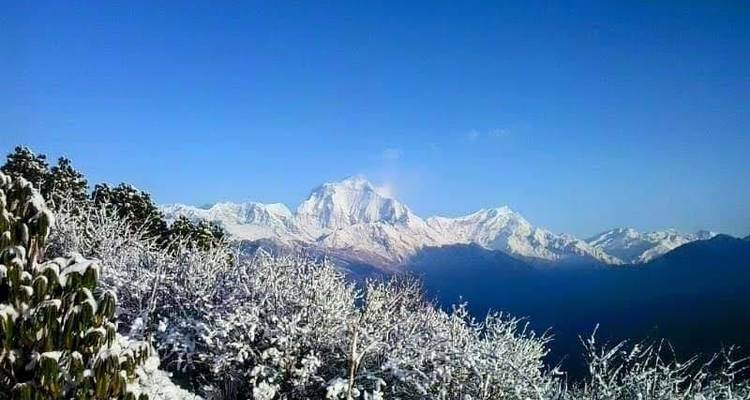 Annapurna Base Camp Trek - 10N/11D is a small group tour that includes accommodation in a hotel as well as an expert guide, meals, transport and more. Fantastic trekking experiwnce with Oriental. Thank you Machhin for prefect management and keenly interested to do another trek with Oriental. Thank you for you positive feedback and you are always welcome in Nepal and Oriental Journeys is happy to provide you more luxurious trekking and tour packages for making your journey memorable.Further, you can customize the package too. TourRadar only requires a deposit of $99 to confirm this Oriental Journeys Pvt. Ltd. booking. The remaining balance is then payable 60 days prior to the departure date. For any tour departing before 25 June 2019 the full payment of $913 is necessary. No additional cancellation fees! 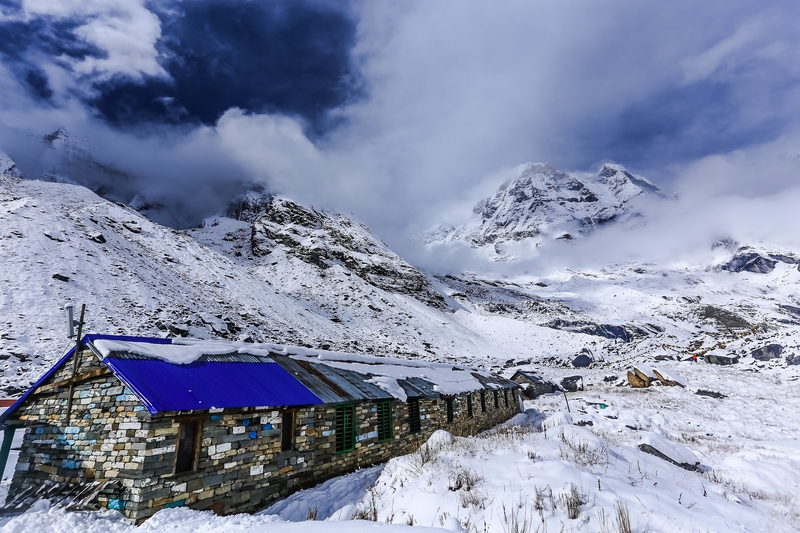 You can cancel the tour up to 60 days prior to the departure date and you will not need to pay the full amount of $913 for Annapurna Base Camp Trek - 10N/11D, but the deposit of $99 is non-refundable. If you cancel via TourRadar the standard cancellation policy applies. TourRadar does not charge any additional cancellation fees. You can cancel the tour up to 60 days prior to the departure date. 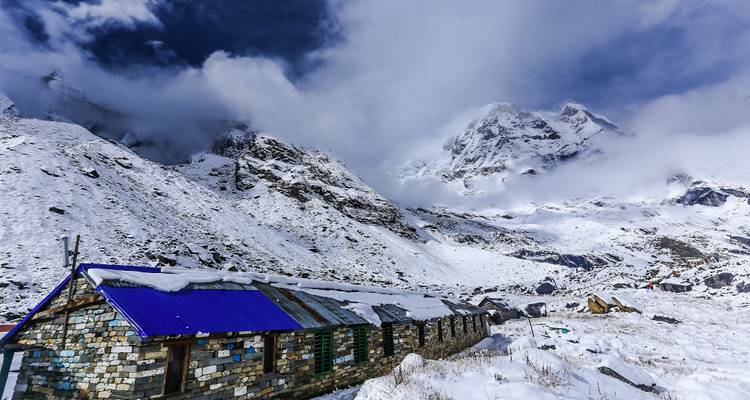 If you cancel your booking for Annapurna Base Camp Trek - 10N/11D via TourRadar the standard cancellation policy applies.